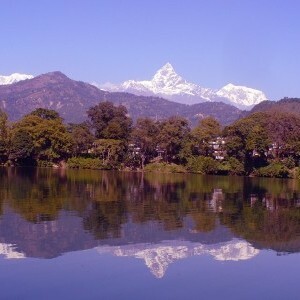 Adventure Hub Nepal perfect pokhara town tour and it’s a fun way to discover the “real” Pokhara and learn there’s more to this mountain area than the touristy Lakeside. We will take you to the old section of town so you can learn more about daily life and how locals live. 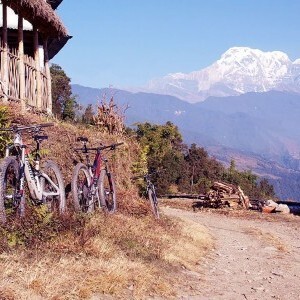 Pedal off the busy roads and discover temples, Tibetan camps and Buddhist monasteries, stopping for lunch to give your legs a rest before returning safely home. This trip can be customized according to your interests and ability level — some of our guests want to stop by Devis Falls, the National Mountain Museum or the hidden caves. Lunch and coffee or tea. English speaking mountain bike guide.